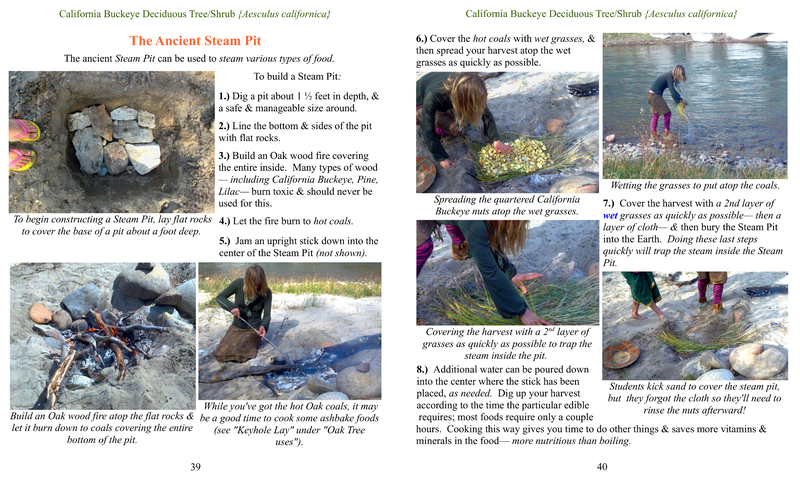 step-by-step instructions for processing more than 50 common plants, shrubs, trees, and vines for their historical edible, utility, and medicinal uses — many of these grow coast to coast throughout North America, Europe, the Middle East, and other places throughout the world. 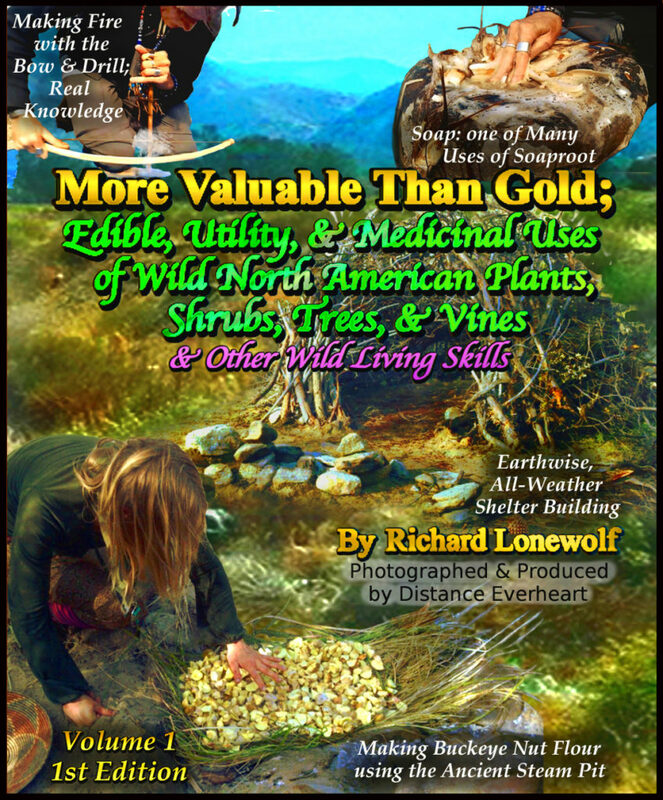 Written by a 62-year-old Cherokee man who lived these skills since he was a young boy before growing up to teach at several universities and instruct U.S. Armed Forces units (among many others), this is not your typical “pioneer-style survival” — many of the plant uses and skills that are covered are native survival skills. 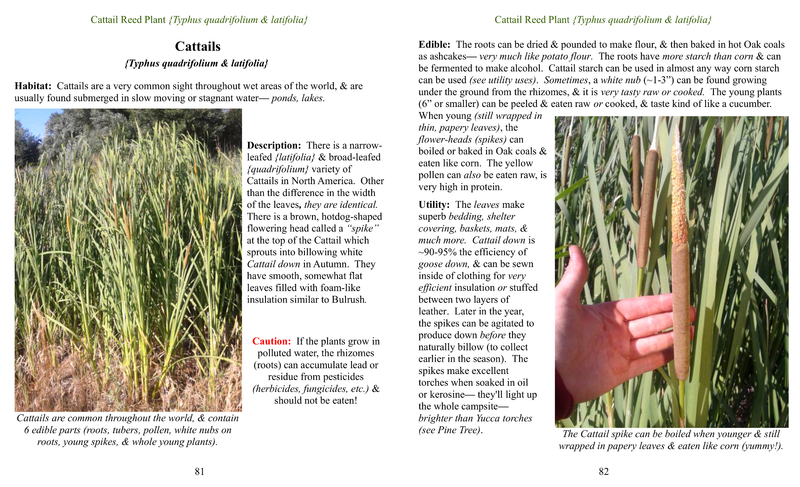 Measuring 8.5″ x 7″ while bearing unique, aesthetically-appealing layouts on every page, More Valuable Than Gold is an invaluable resource designed to fit easily into any hiking pack. If you had one book to take with you into the wilderness either for recreational camping or in a survival situation — this would be an indispensable top pick. Scroll down to view preview pages and order your copy today. 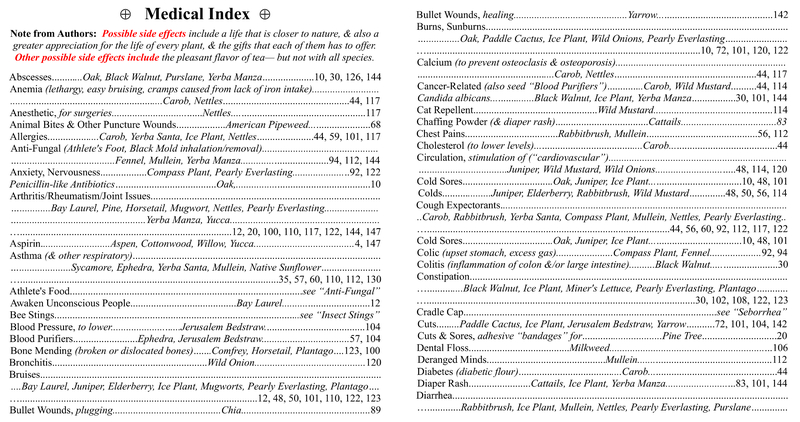 Click preview pages to enlarge. our unique, important national plan. 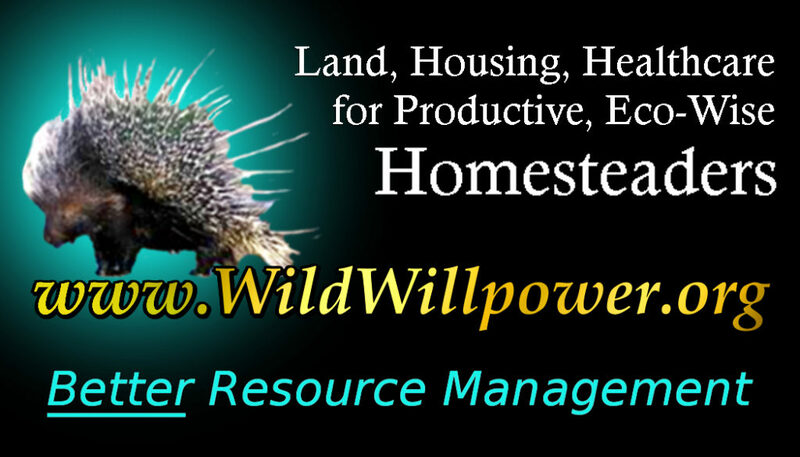 *Or* contact Distance@WildWillpower.org if you’d like to pay by check, money order, or for questions or assistance.